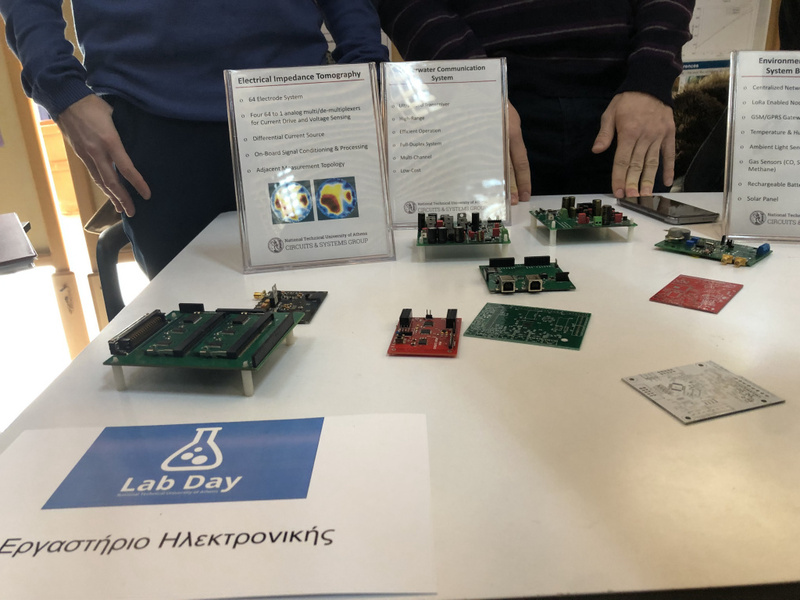 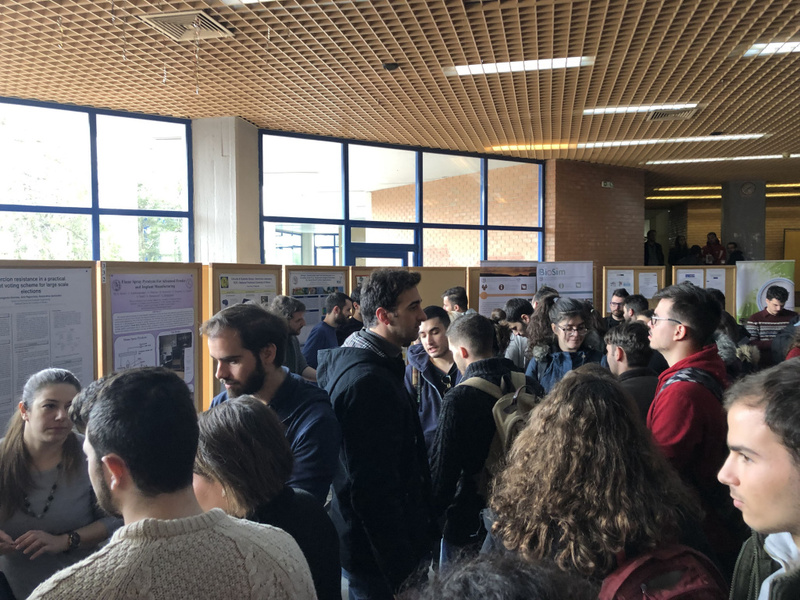 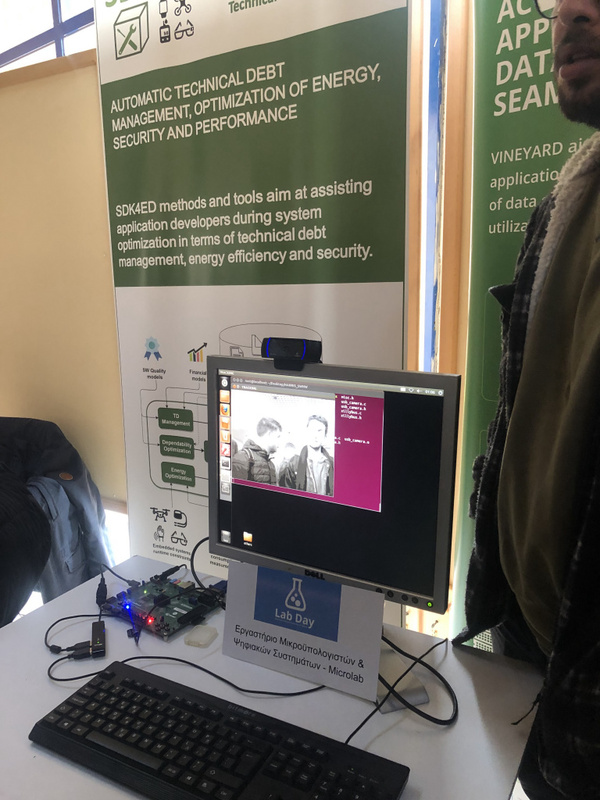 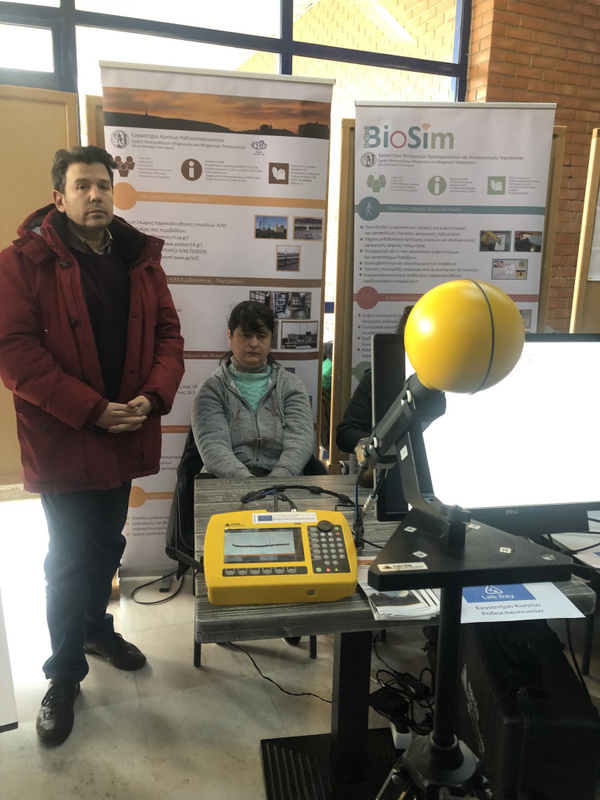 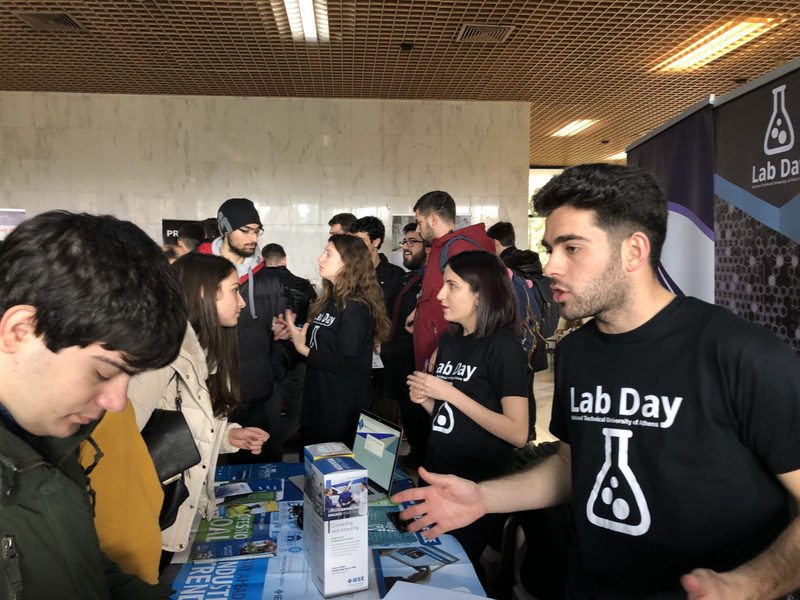 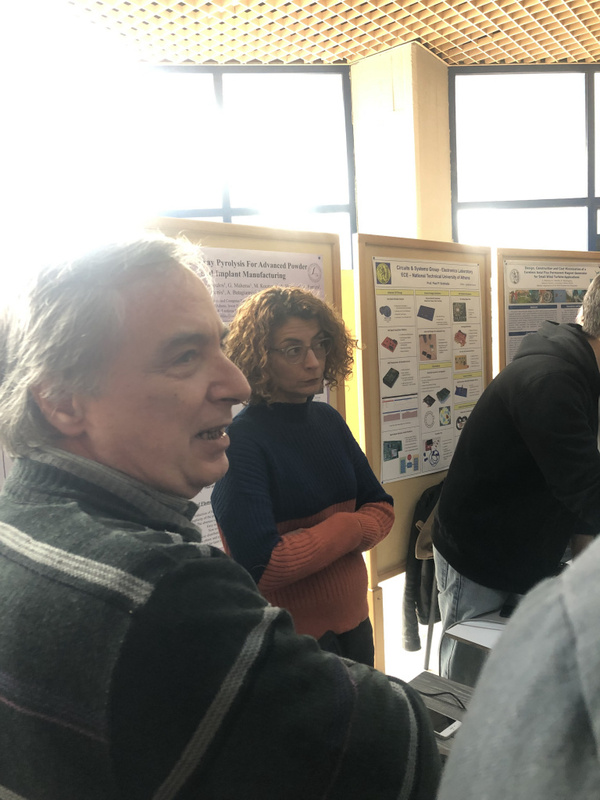 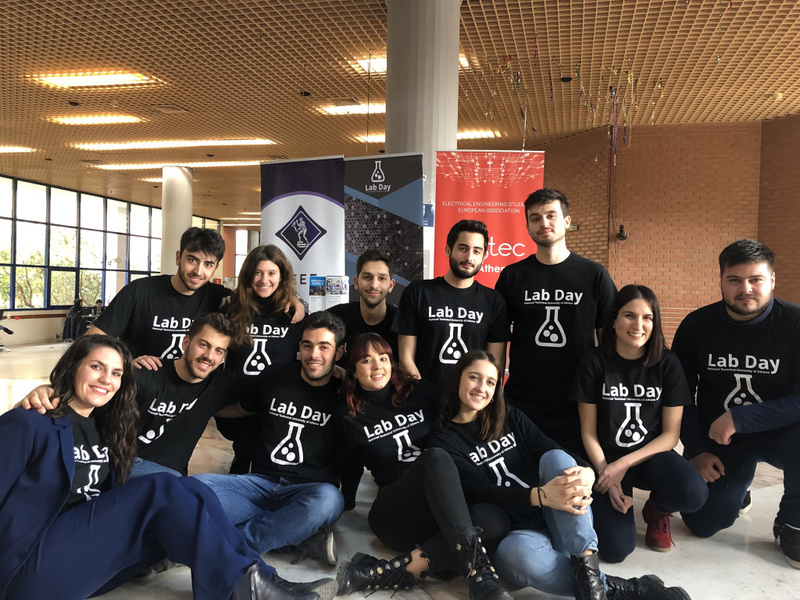 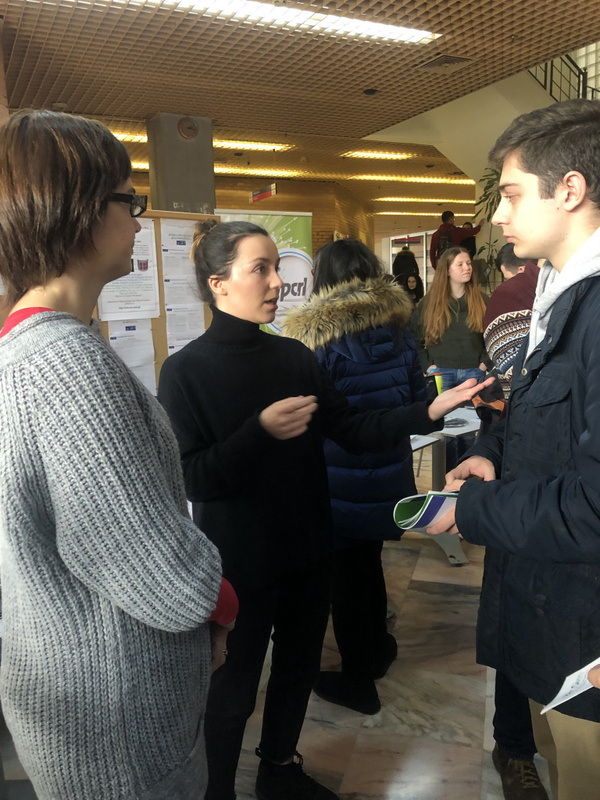 Lab Day 2019 was successfully organized for the fifth time at NTUA on 25-26 February 2019. 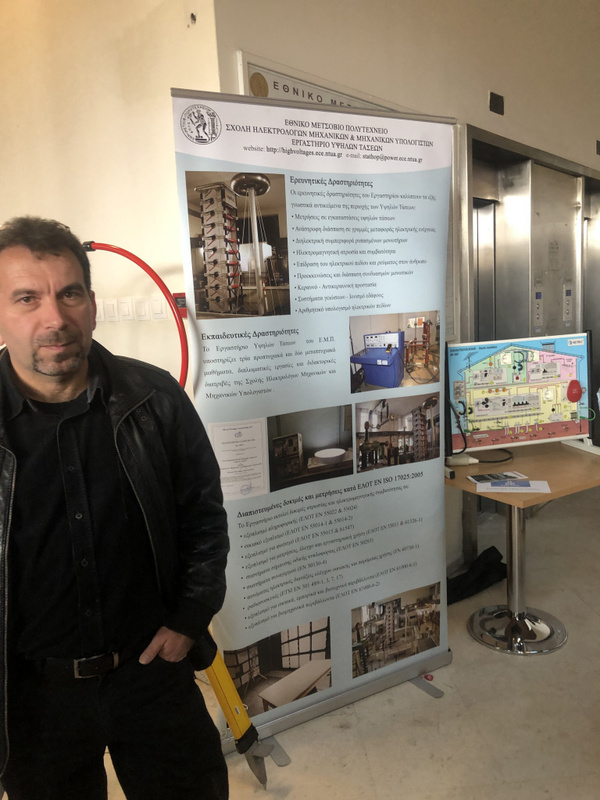 The event took place at the Ceremonial Hall of the NTUA Administration Building. 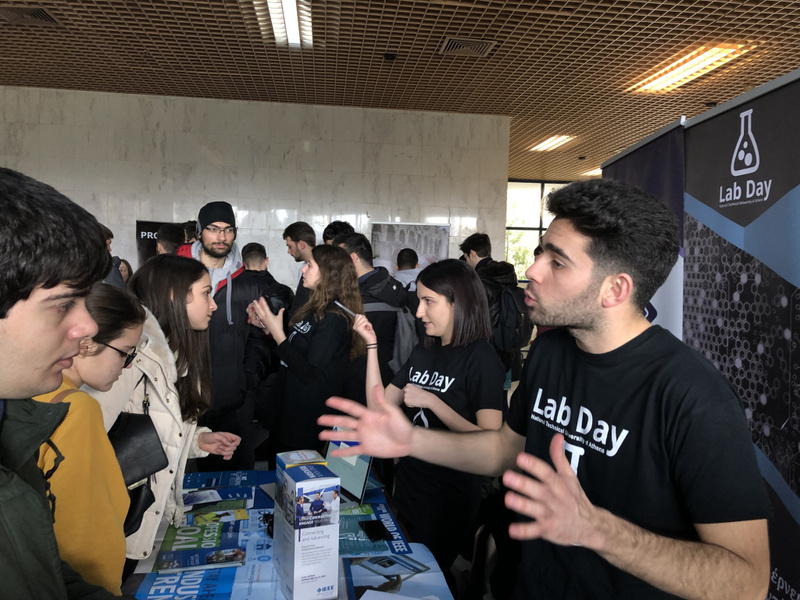 On the first day of the event, more than twenty research laboratories and research groups of the School of Electrical and Computer Engineering of NTUA attended the event and informed students about their undergoing academic and research work, as well as the ground-breaking technologies. 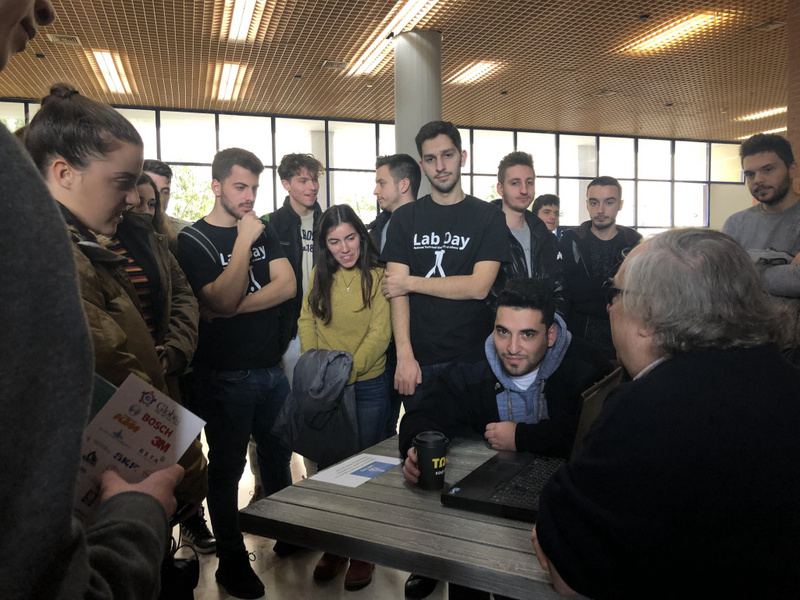 On the second day, students had the chance to engage in one-to-one conversations with the Professors and Assistants of the School’s Labs in a form of speed mentoring. 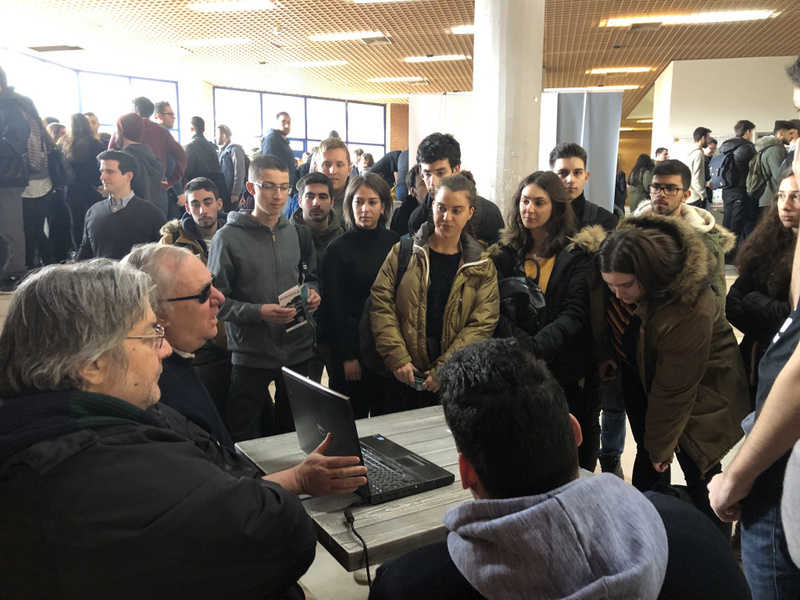 This procedure helped attendees find answers to questions concerning the streams, the collaborations among students and research groups or the possibilities they have for their future academic and professional career. 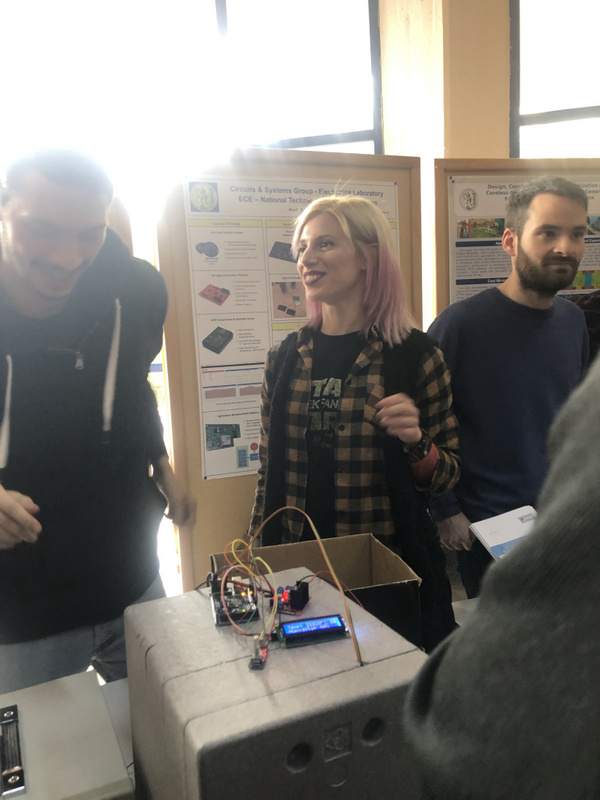 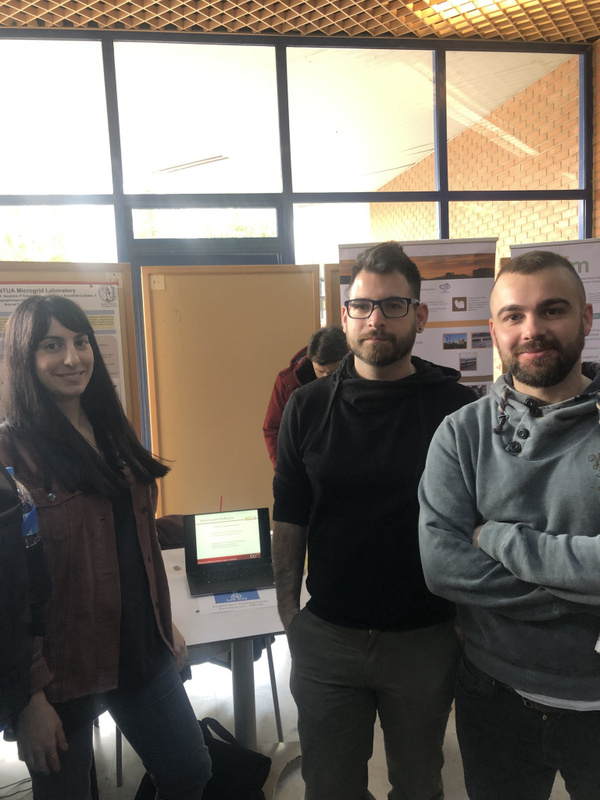 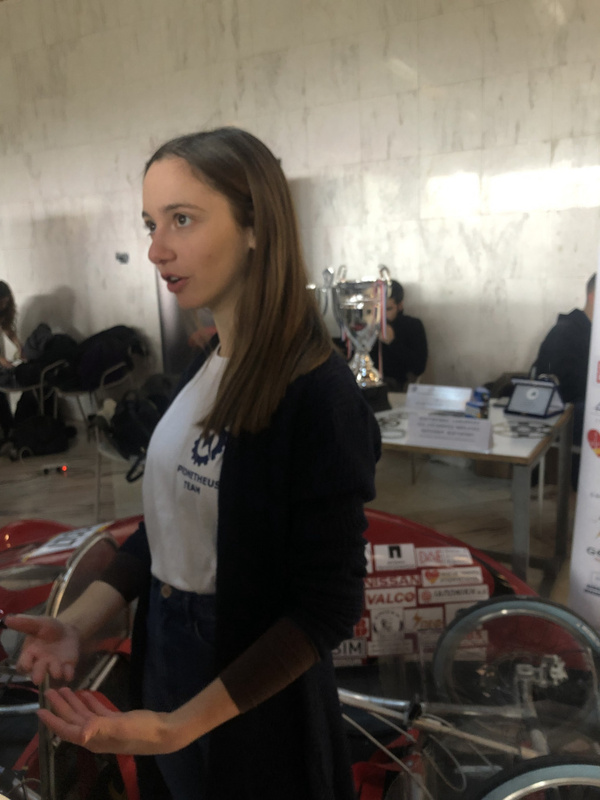 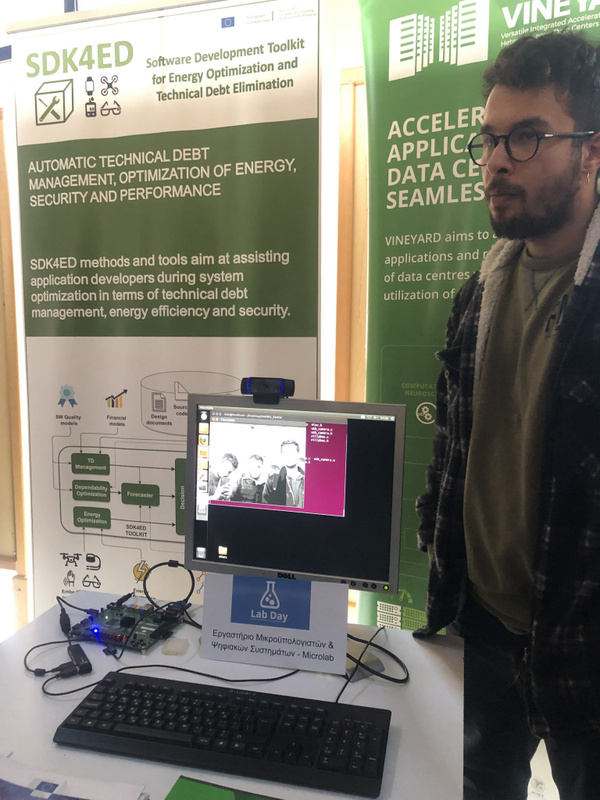 The whole event was a successful co-organization of EESTEC LC Athens and IEEE NTUA Student Branch with the support of the School of ECE-NTUA.